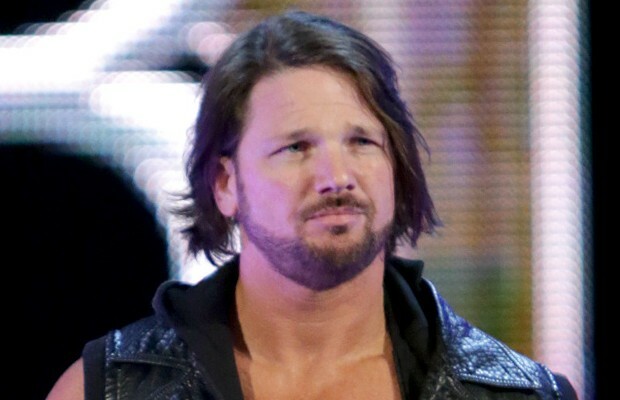 – AJ Styles made his WWE debut at tonight’s Royal Rumble pay-per-view in Orlando. He came out as the #3 entrant in the 30-man Royal Rumble main event. 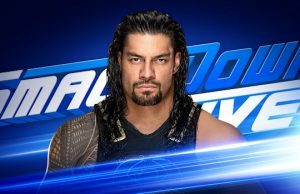 Styles came out to a huge pop right after #1 entrant WWE World Heavyweight Champion Roman Reigns eliminated the #2 entrant, Rusev. Styles went at it with Reigns and had two Styles Clashes blocked but as of this writing, is still in the match.